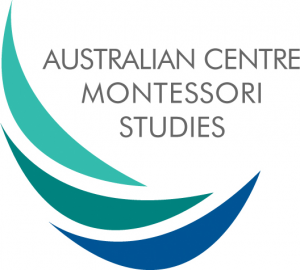 The Australian Centre for Montessori Studies (ACMS) will be conducting an AMI Montessori Diploma 3-6 in Melbourne on designated dates from 23 September 2019 to 23 January 2021. 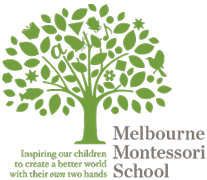 Montessori educators, whether they be a Montessori teacher or a Montessori assistant, work to support the child in his or her process of self-development. 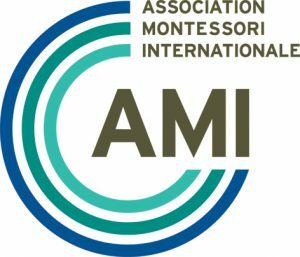 ACMS provides the AMI Montessori Certificate course for Montessori assistants and the AMI Montessori Diploma course for Montessori teachers. 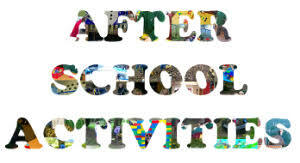 There are three separate courses for the Montessori Diploma aligned to the age group of the child – the Assistants to Infancy 0-3 course, the Early Childhood 3-6 course and the Primary 6-12 course. 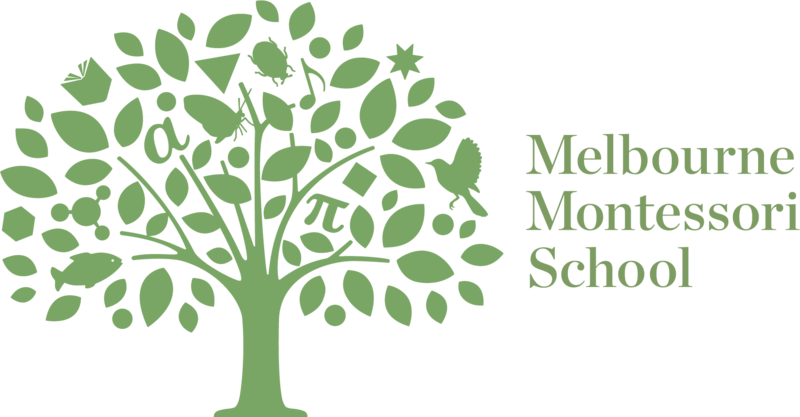 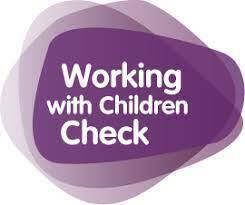 The AMI Montessori Diploma Early Childhood 3-6 course is an approved diploma level education and care qualification by the Australian Children’s Education and Care Quality Authority (ACECQA).